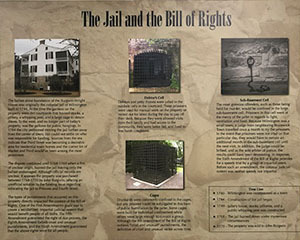 The property's previous incarnation as the first city gaol (jail), built in 1744, and how the abusive criminal justice system under King George inspired our country's Bill of Rights. The importance of the long-leaf pine to the economy of colonial North Carolina and its use in the construction of the Burgwin-Wright House. 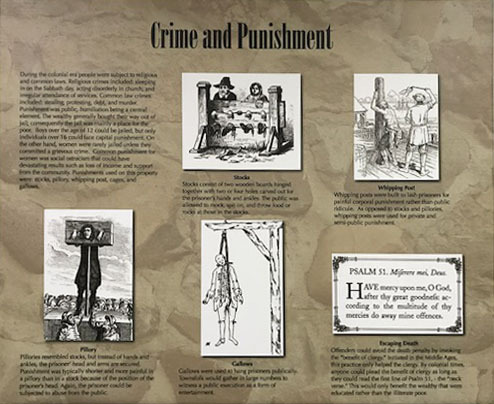 The history of the owners of the house. 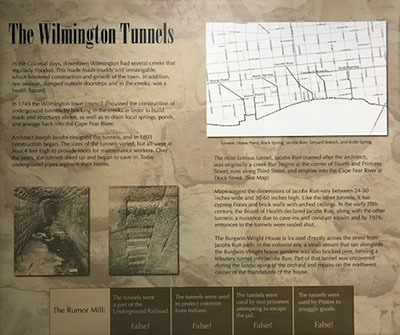 The true story behind Wilmington's infamous underground tunnels.